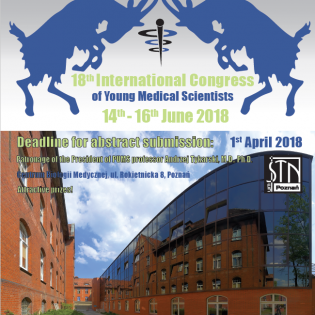 This is the 19th time we do our best to offer participants a unique opportunity for an international scientific exchange! 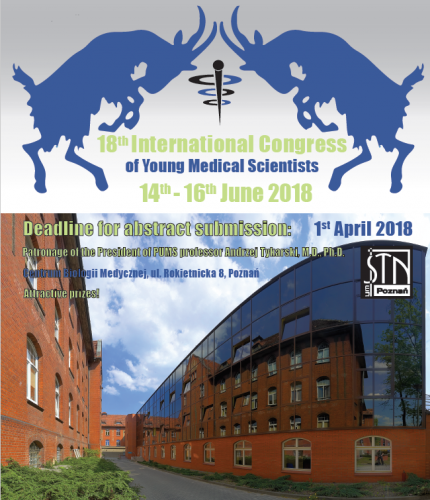 We aim to give young and talented researchers from all over the world not only possibilities to present their achievements, share their ideas and views, but also to take part in professionally organised workshops and courses where they can meet other gifted and enthusiastic young researchers who share their fascination for medical knowledge. 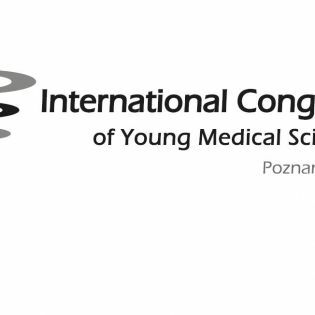 The setting for the Congress is Poznan, a city teeming with life, placed in the heart of Wielkopolska Region, famous for its trade, industry, business, and most of all its academic traditions. 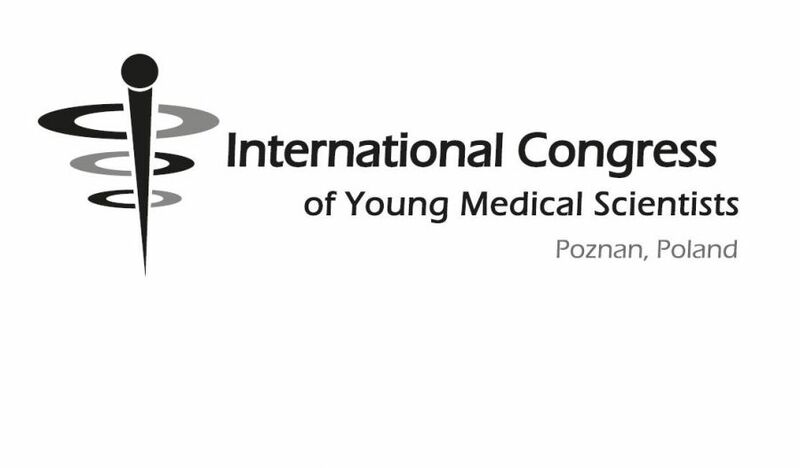 Poznan University of Medical Sciences is considered the best medical university in Poland and has always been a forum for a well-developed scientific activity of the highest European level in the field of medical research. Furthermore, Poznan is a beautiful place to visit- it joins monuments and old traditions with modern values. 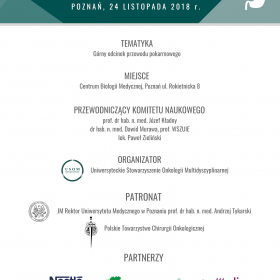 Additionally, our amazing social programme will give you an opportunity to sense this unique atmosphere of Poznan, and to explore its breathtaking nightlife! 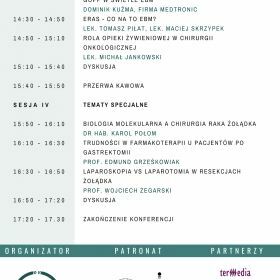 See you soon in Poznań!